Spinach can be found at every market during this time of the year. These bright, vibrant green leaves make excellent salads and can be added to many other dishes as well. 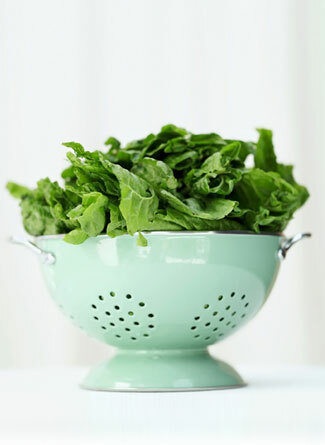 Proper storage of spinach is essential to savor the freshness of the green. Here is a great resource for storing your market spinach that also includes selection tips and the health benefits. According to The World’s Healthiest Foods, choose spinach that has vibrant deep green leaves and stems with no signs of yellowing. The leaves should look fresh and tender, and not be wilted or bruised. Avoid those that have a slimy coating as this is an indication of decay. Taste the freshness and shop at a local farmers market today!